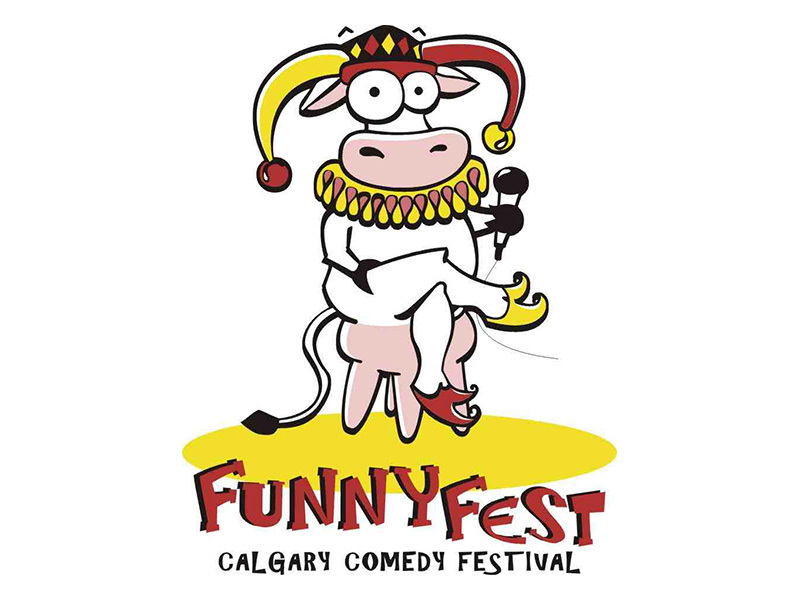 An open call for comedic performers in any discipline with an original comedy performance piece, apply to compete in the 19th Annual FunnyFest Talent Search. 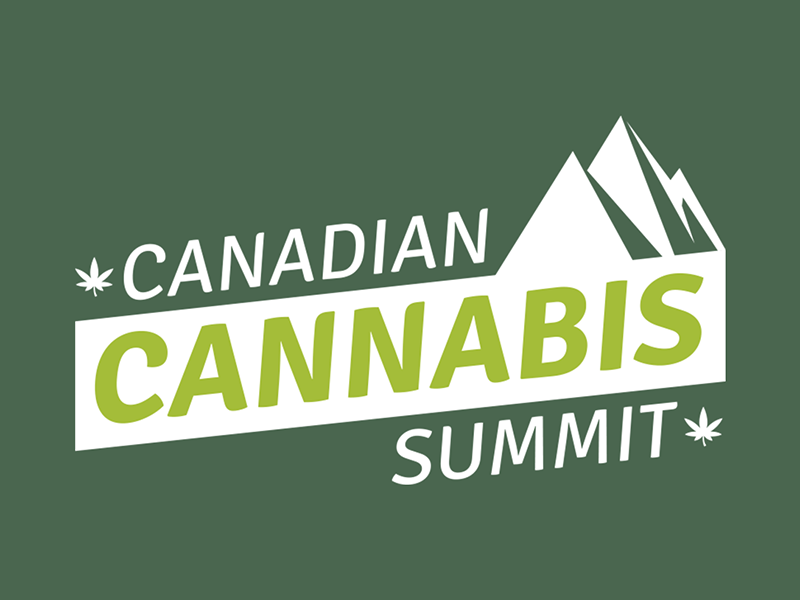 Calling artists to apply to create a cannabis inspired installation at the Canadian Cannabis Summit running May 30 to June 1, 2019. 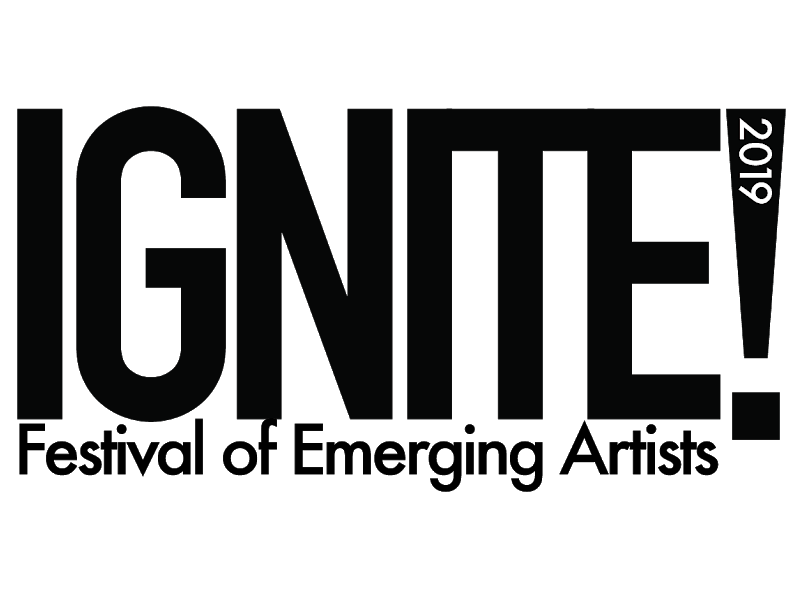 Sage Theatre’s IGNITE! Festival is now accepting applications for its performance series. 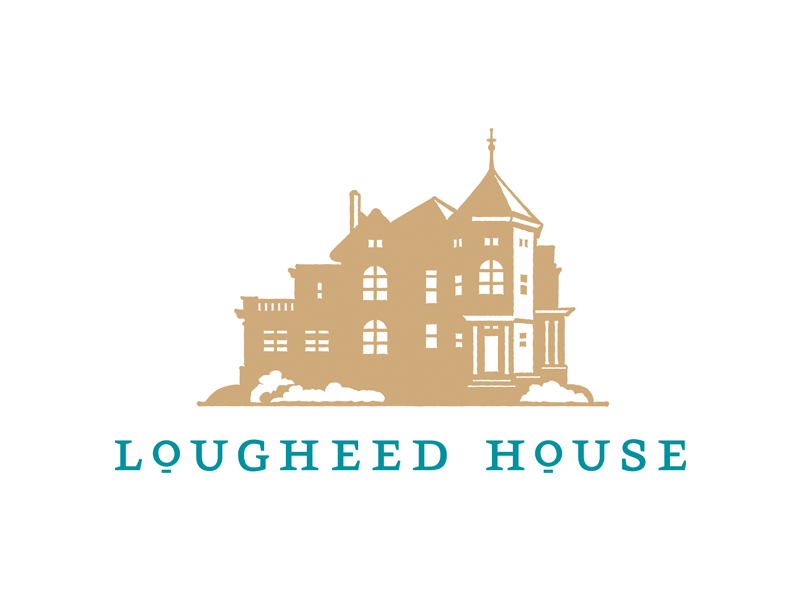 Lougheed House is looking for Métis artists for an exhibition that explores Métis identity and peoplehood. Deadline to apply is February 28, 2019. 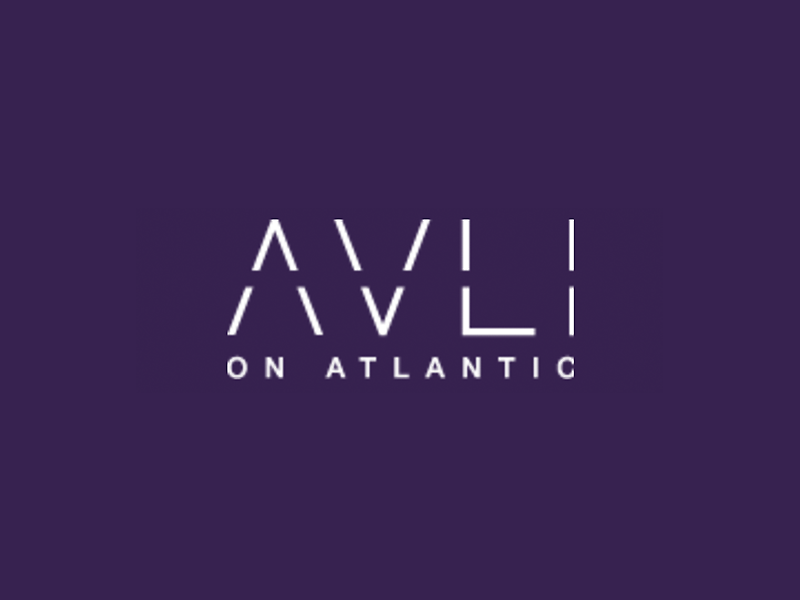 AVLI on Atlantic is accepting applications for works of 2D or 3D art from Alberta professional artists that will reflect and celebrate the community of Inglewood. This exhibition explores Métis identity and peoplehood on an individual, communal, and national level. What does it mean to be Métis? 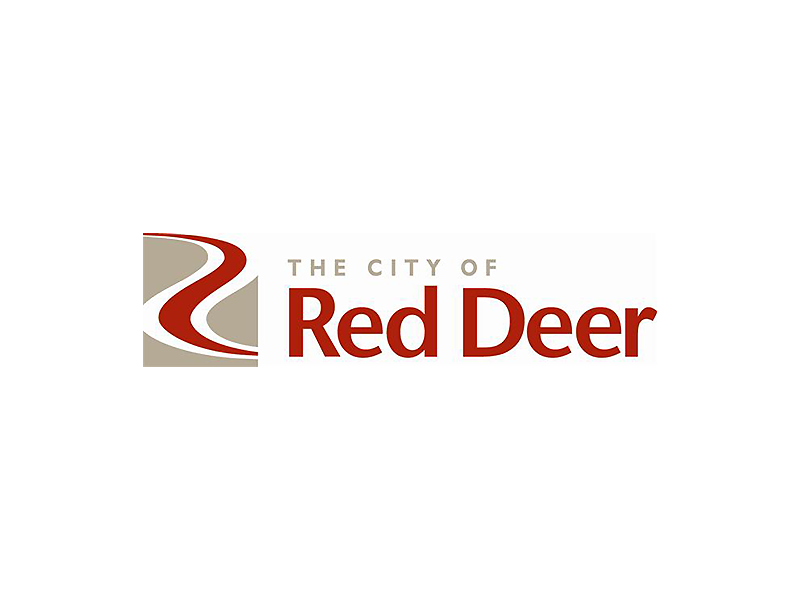 Design, deliver and install a unique, fun, welcoming, and experiential public art piece. 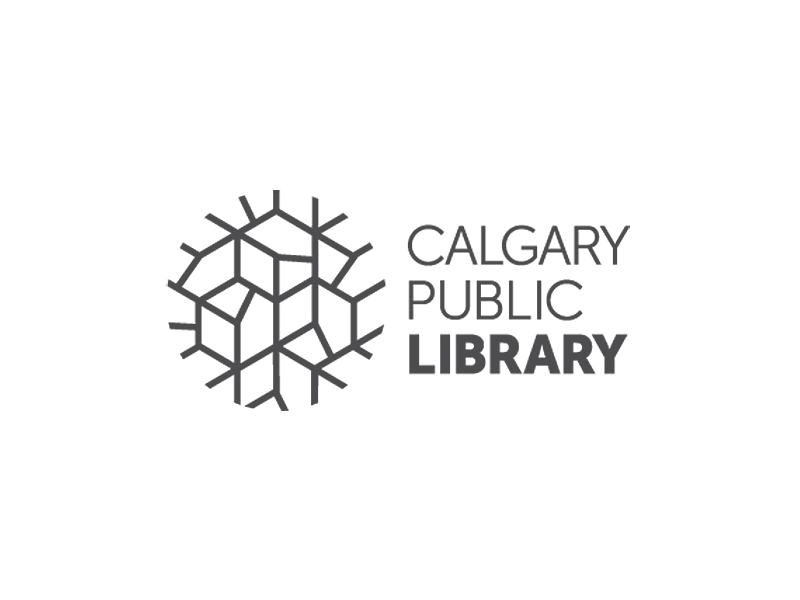 Calgary Public Library invites applications for this three-month, paid position at the new Central Library in downtown Calgary. Apply by January 9, 2019. 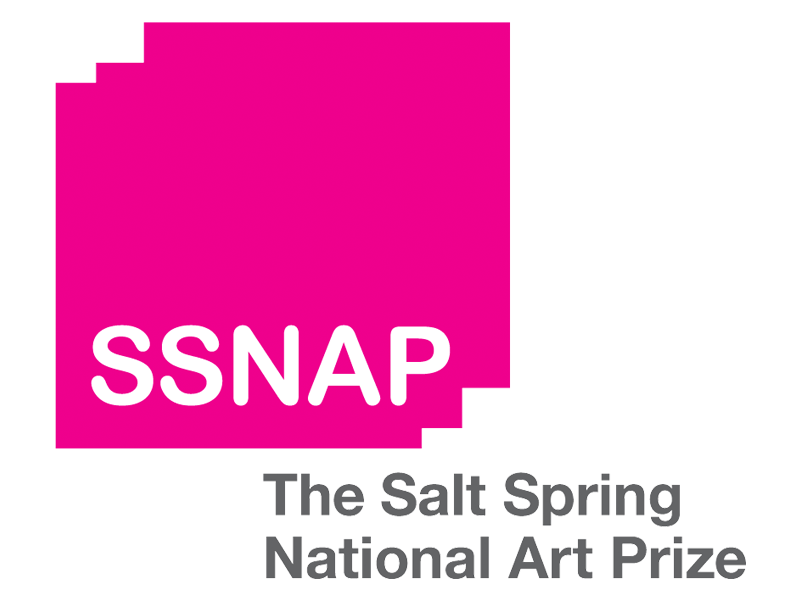 The Salt Spring National Art Prize is offering $40,000 in awards, one of Canada’s largest visual art prizes! Submissions open on January 10, 2019. 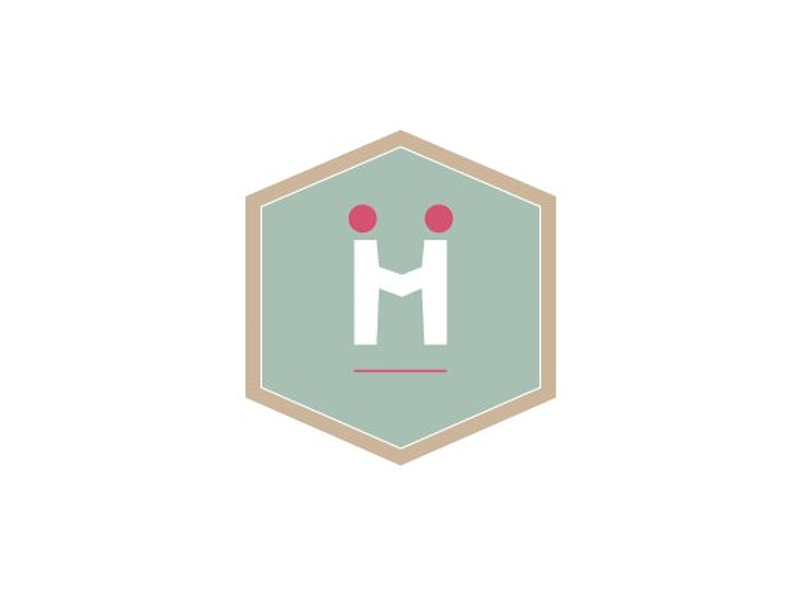 Humainologie is seeking a sculpture artist to create two eye-catching, unique chairs to be part of an installation encouraging two strangers to sit and talk to each other.